You’ve heard it before and you’ll hear it again: Keyword rankings are no longer a definitive measure of content marketing (or SEO) success. They’re still important for results-driven strategies, but dependence on keyword metrics makes businesses lose the forest through the trees. Plus, marketers can’t rely on them for consistent data because Google is not providing as much information about them anymore. 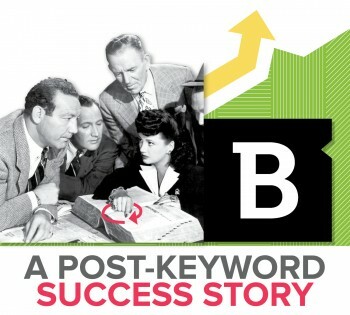 Fortunately, there are many other ways to measure success beyond keyword progressions. One Brafton client serves as the perfect example of where to identify results as we settle into a post-keyword SEO landscape. The first step toward breaking your dependence on keyword data asks that you step back and look at the bigger picture. What do these terms really show and what does it mean for your strategy? Generally speaking, keyword data is a way to track which words and phrases people search that bring them to your web content. With old data models, companies could see where their pages ranked in search results for these terms and optimize their content to get greater exposure. But unless you’ve got an ad-driven revenue model, this sheds light on visibility for traffic that was only a first step toward the broader goals of engaged visits and – ultimately – conversions. Marketers don’t need to feel lost at sea without keyword data as a content marketing compass. They just need to look for other clues in their analytics reports. We helped our client determine how many impressions and click-throughs its content received in search. For impressions, we tracked the number of times specific landing pages were served in search results. We calculated click-through rates from the volume of clicks to each URL divided by the number of impressions each piece of content received. Through this method, we determined the client’s blog content had an organic search click-through rate of 11.28 percent. This was higher than its site average, which hovered around 5 percent. Over the course of a month, the customer’s blog pages had more than 10,000 impressions and readers stayed on the site for around four and half minutes on average. By looking at results through this lens, the client can see how many people are coming to the site to read recent posts. They can look at metrics that matter most for their business goals. For example: low exit rates that indicate people are digging deeper into the site and high conversion rates signal content that encourages goal completions. These insights can be used to inspire adjustments to make their content more successful. It becomes clear which pages could be better optimized to encourage consumers to act, whether that means requesting demos, registering for email newsletters or signing up for services. Consider this a holistic approach to content marketing that takes a panoramic picture of the site’s performance rather than a periscopic one that looks at isolated search terms. This ultimately enables marketers to make better decisions that leave visitors happy and drive stronger business results – because, remember, a keyword is only as useful as the visitor it delivers. 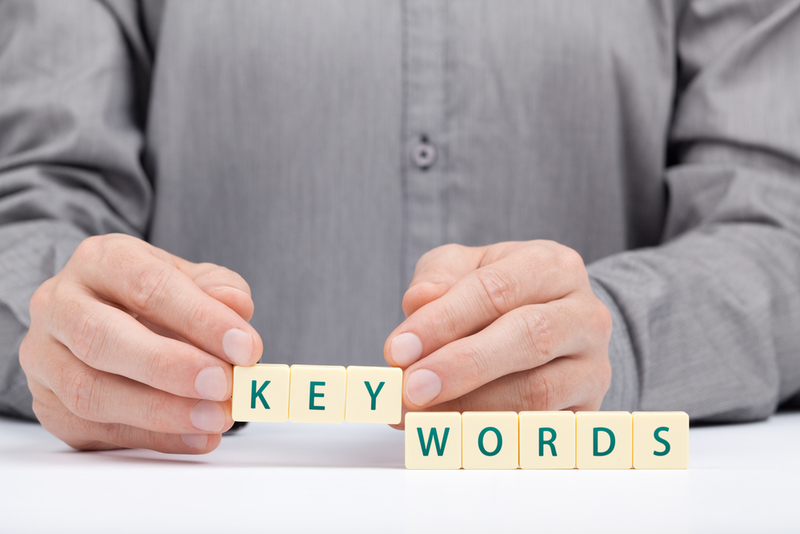 For more on where to look for results without keywords, check out this Brafton blog post: Keyword data (not provided)? Not a problem -Measuring for bigger SEO wins.